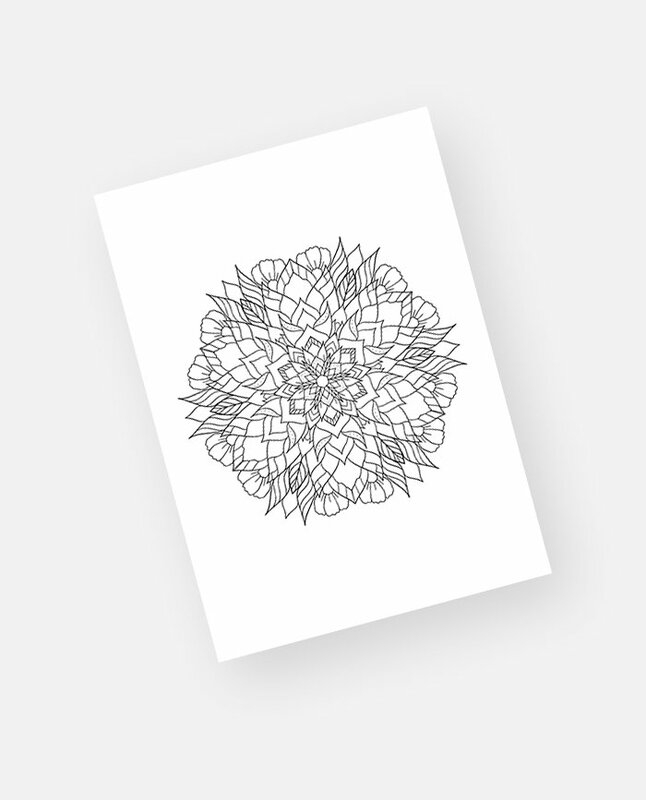 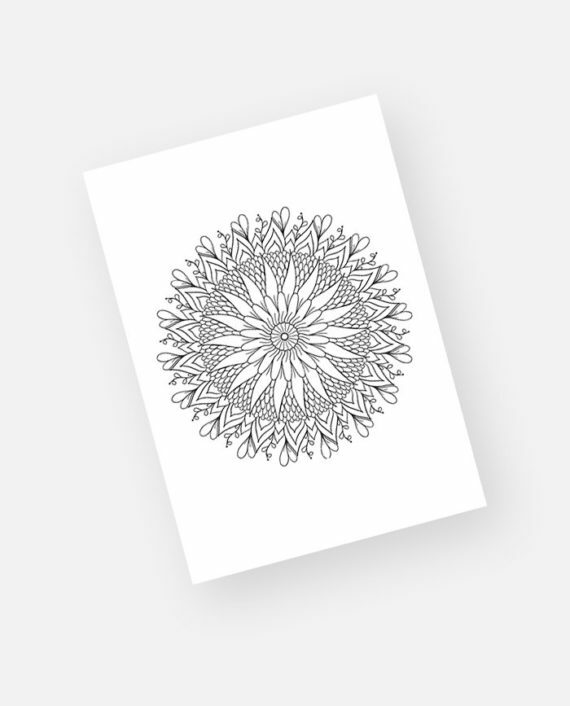 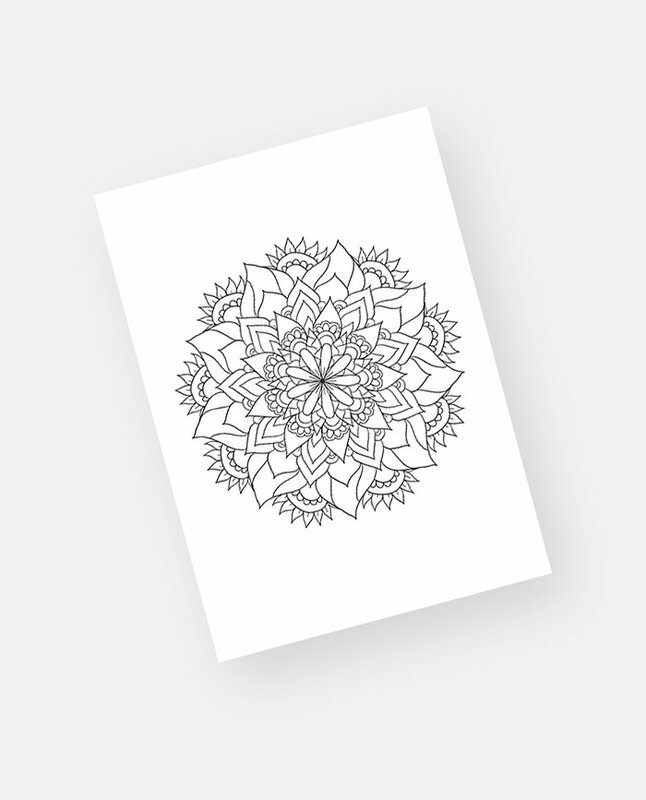 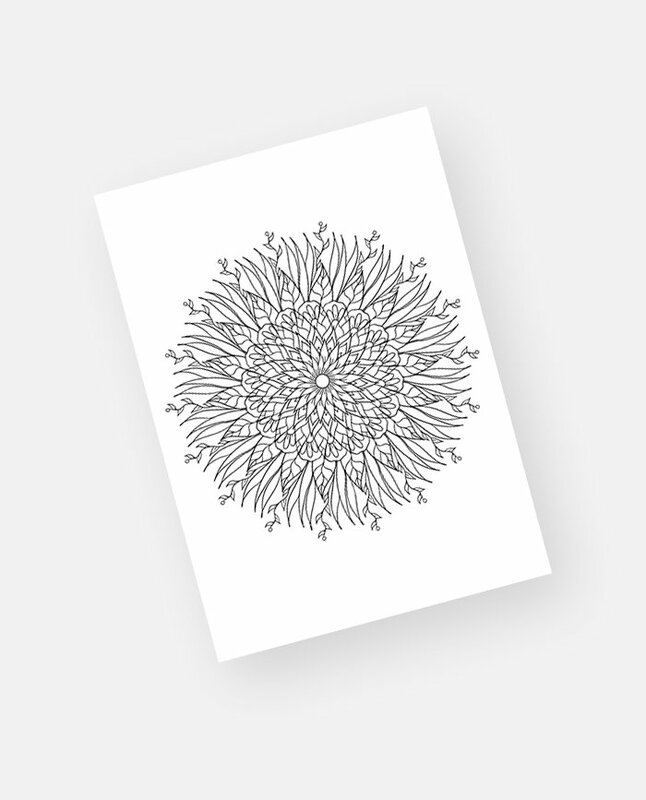 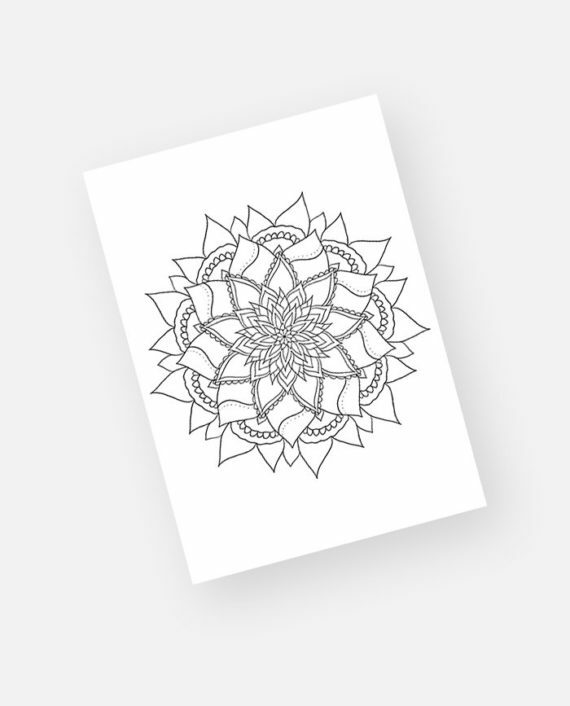 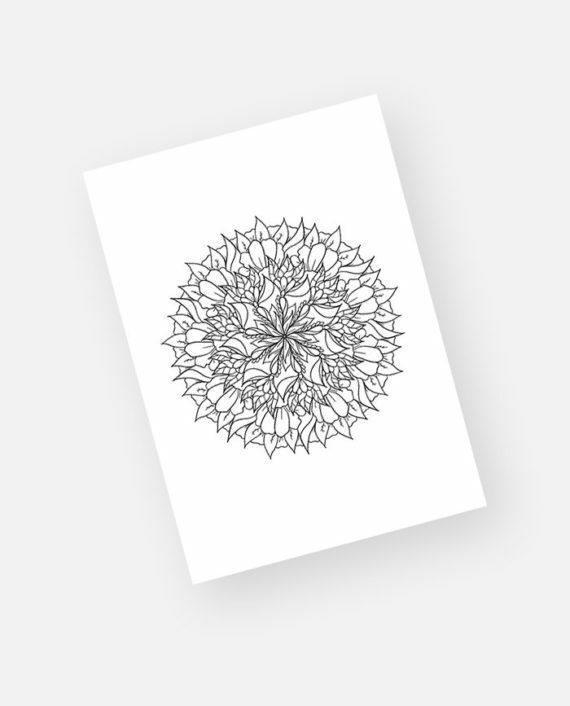 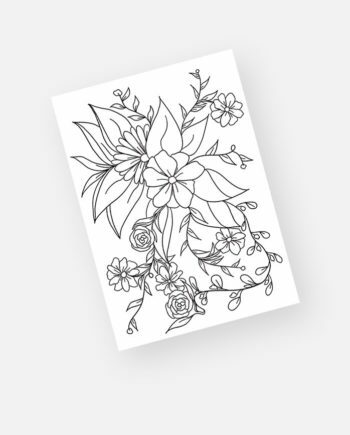 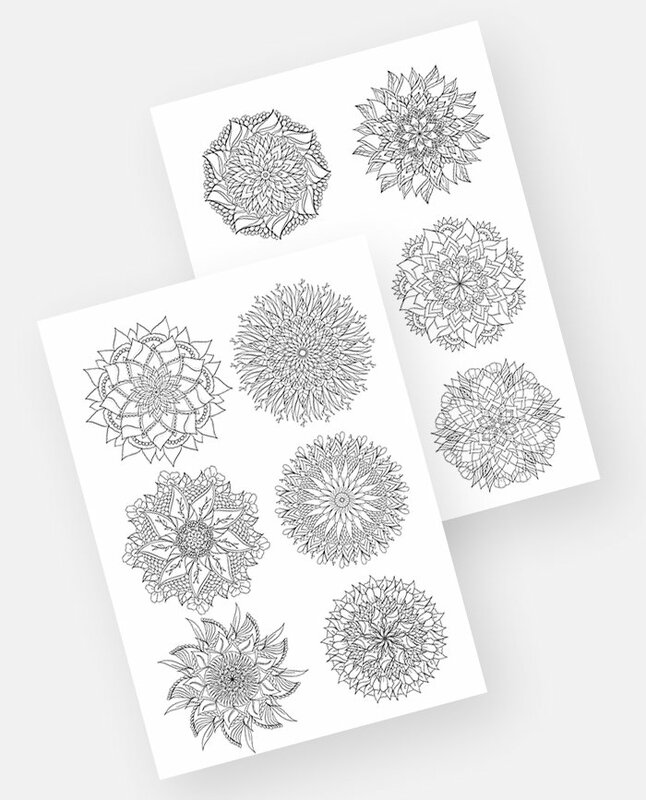 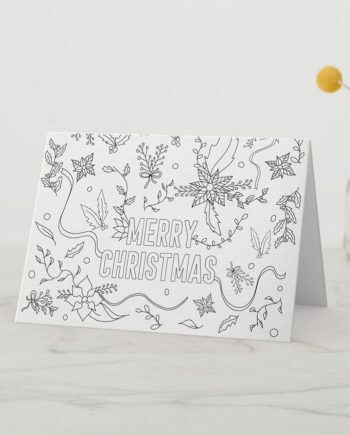 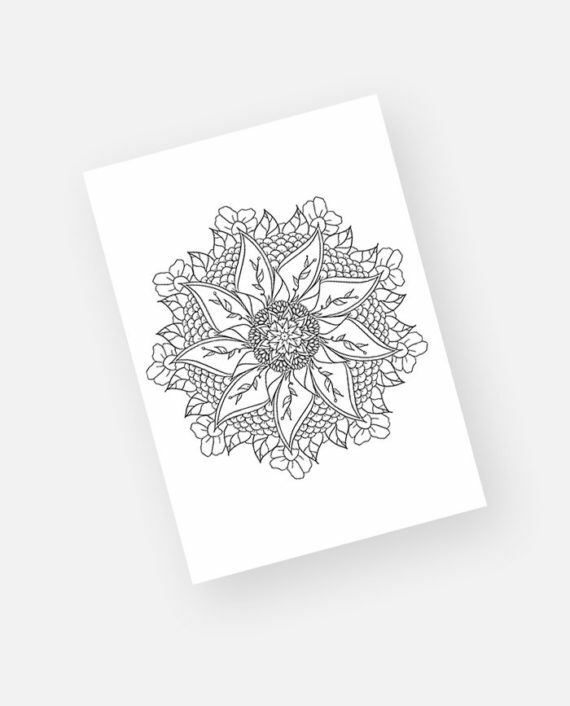 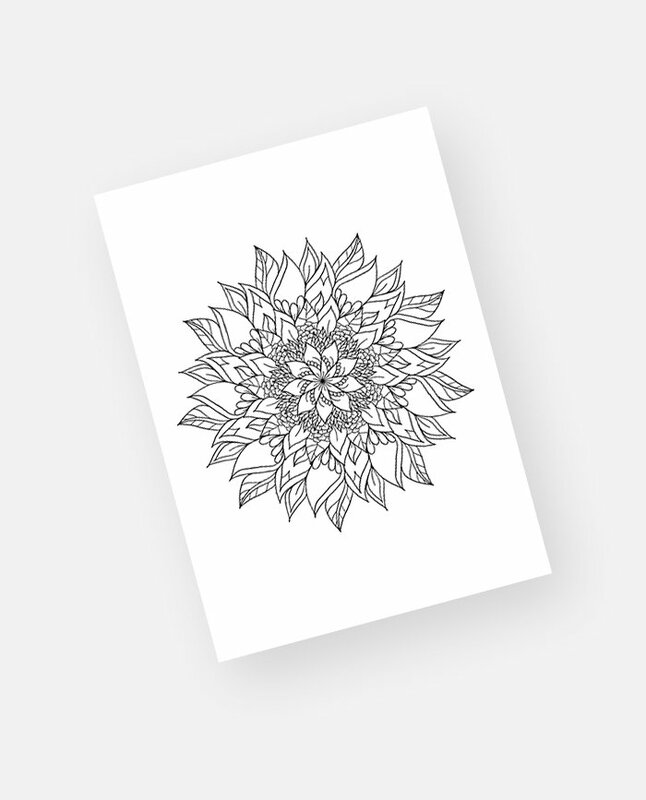 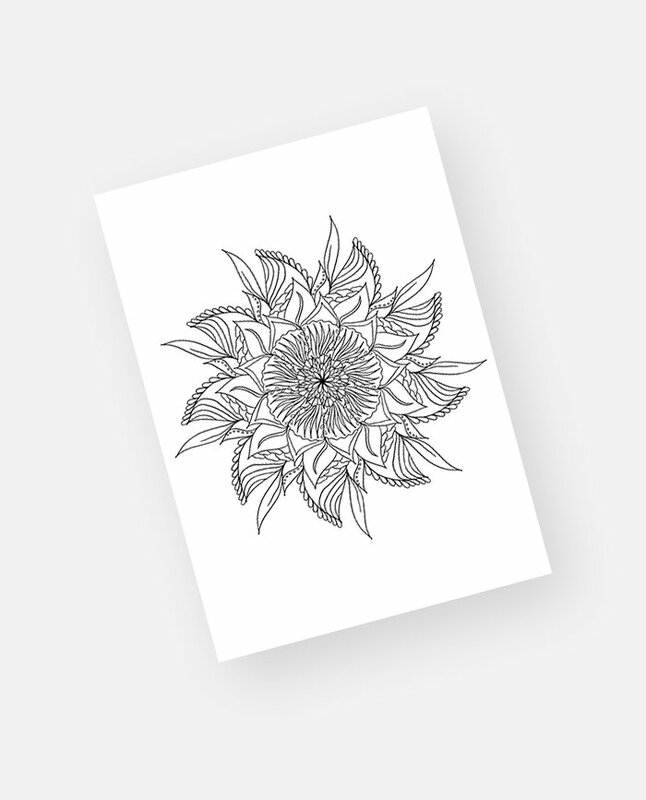 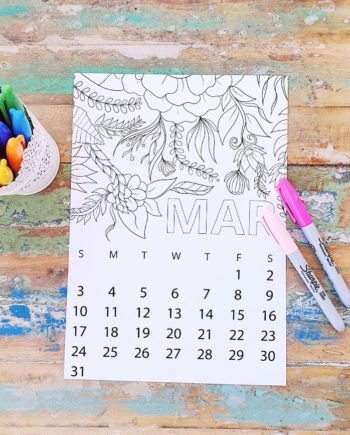 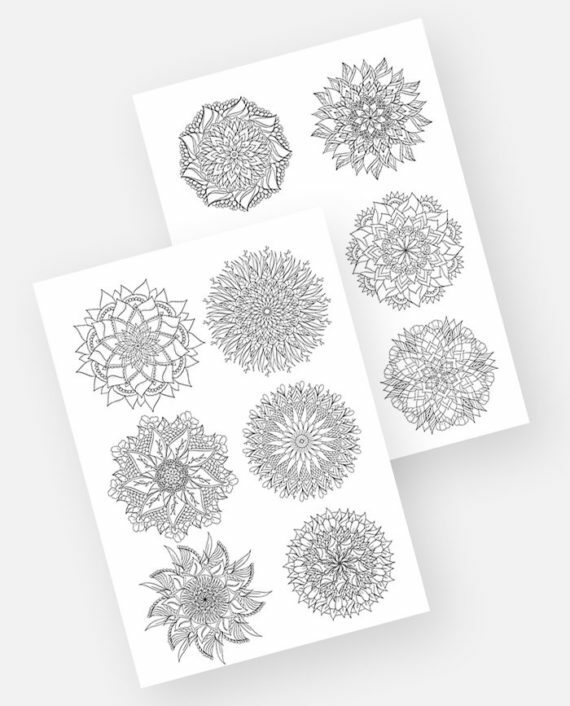 These adult coloring pages are floral mandalas black and white single coloring page features zentangle inspired doodles, floral and botanical elements with swirls and flourish elements with lots of intricate details to color in, paint in and pencil in. 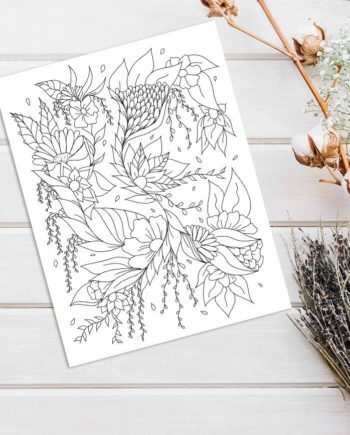 These adult coloring pages are great for art therapy, zen meditation, anti-stress as well as arts and crafts projects. 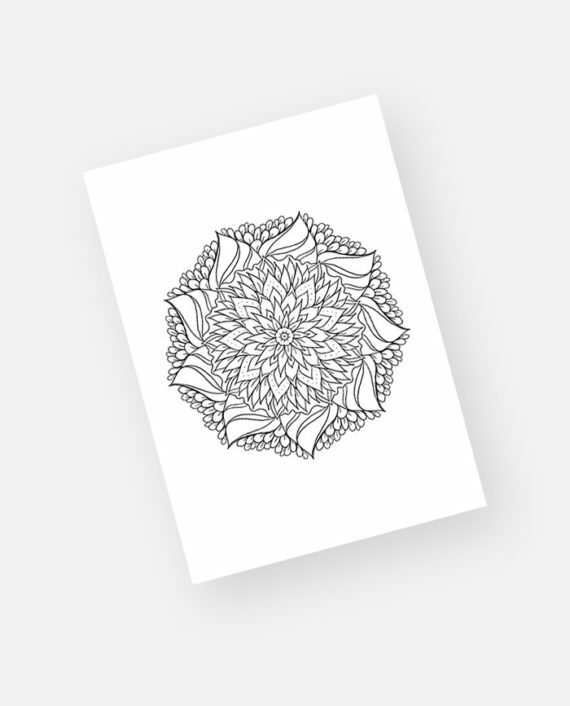 Bring out the artist in you! 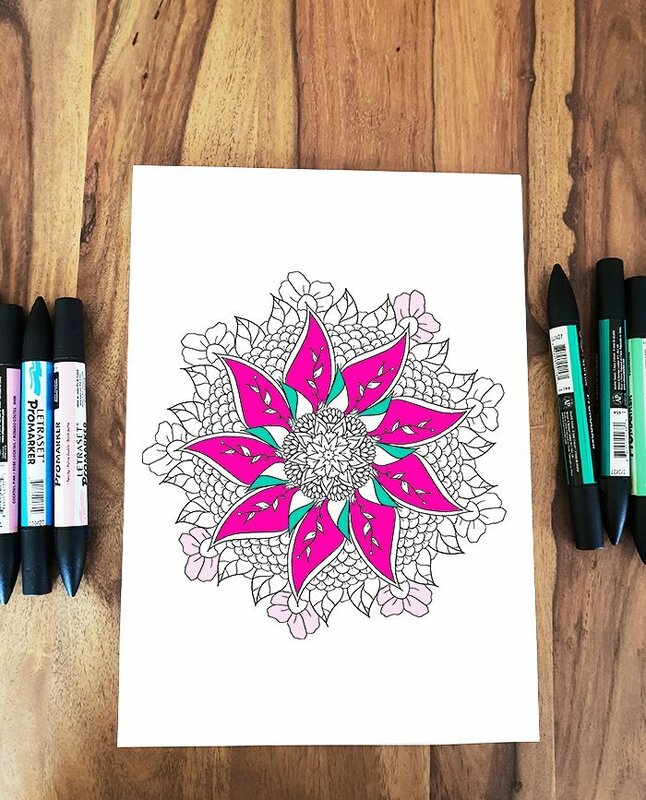 The coloring in possibilities are endless as you can print as many copies as you want. 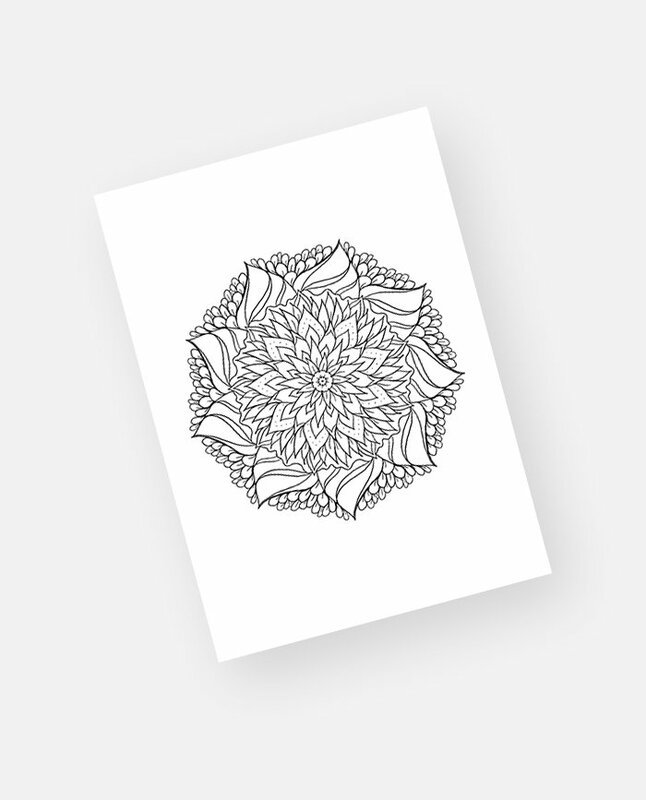 This is an instant download print so you can start being creative right away.